Advantech RISC computing platforms provide a standardized, ultra compact yet highly integrated computing solution that can be utilized across multiple embedded PC, system and appliance designs. Our RISC computing platforms can meet the requirements for power-optimized mobile devices and performance-optimized consumer applications. Advantech offers various RISC solutions including RISC Modules, Single Board Computers (SBC) and Box Computers based on the ARM processor technologies. 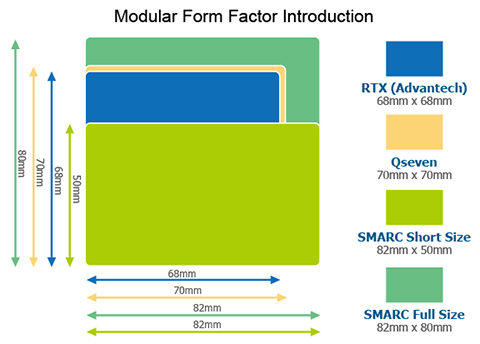 Our RISC modules can fulfill different market demands: Standard Qseven RISC module and SMARC module for handheld devices and industrial applications; RTX2.0 module special designed for ruggedized applications. In RISC SBC offerings, we optimize our boards with simplified I/O for vertical markets, like RSB Board for Signage and industrial control. 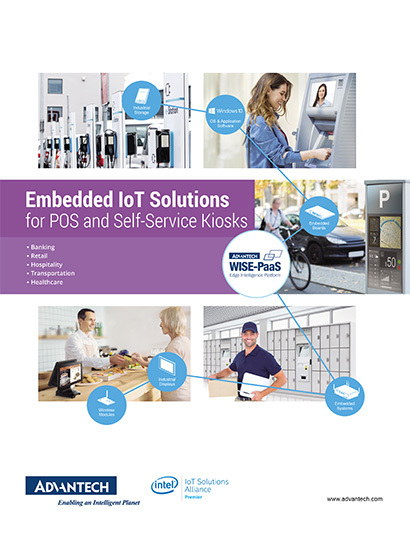 For RISC box solutions, we designed plug-and-play RISC boxes for specific use as Signage and IoT. That brings a new vision of the future that RISC-based devices are all over everywhere. Advantech RISC products are released along with a standard evaluation kit (EVK) to evaluate performances and stabilities. The EVK is also a software development platform for developing applications in early stage. It includes complete image, test programs, utilities and SOP so customers can verify SW/HW compatibility easily. We also offer a complete software package including BSP/boot loader/middleware (SUSI API) and corresponding documents “software development guide”, “API illustration” and “driver list”, customers can get all information and source code they need from Advantech and all standard offering are free charged. 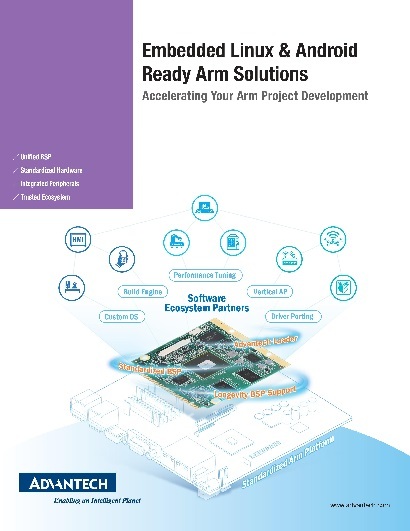 Furthermore, we are capable of BSP customization, driver porting and software integration by project base support, customers no longer need to worry about the different software structures but transplant their applications to Advantech RISC platforms with no pain. 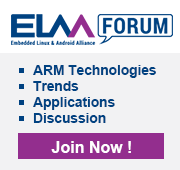 In the past, ARM base application was time-consuming and resource-intensive in development due to lack of technical know-how, experiences and an incomplete ecosystem. Advantech was aware of that and created a brand new service model to enhance product design-in by an experienced service team with abundant technical know-how. We offer full-ranged assistances in software, hardware and integration, which facilitate the development cycle and boost your own innovations time-to-market. We’re capable of software development, board design, test execution, system integration and trouble-shooting so customers would profit from our design-in service and come out reliable, time-to-market product. Advantech RISC products assure 5 to 7 years longevity, customers no longer need to take risks of dead stock, material shortage or any unexpected cost up. We commits that we’ll keep offering quality products with long period warranty and worldwide technical supports. Moreover, we have a great capacity of manufacturing and providing customization service in productions since we are the leader of the industrial market; our attentive after-sales services offer instant help because we take every product as a long-term commitment of quality and responsibility.